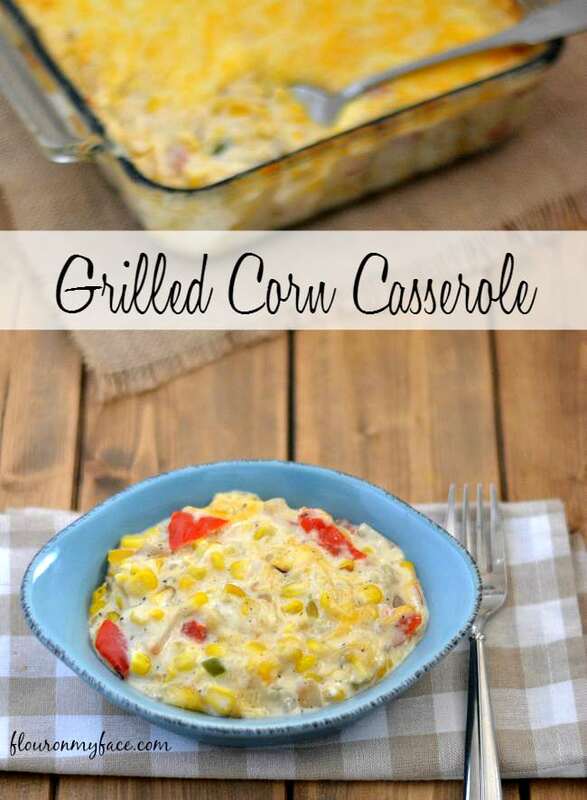 This Grilled Corn Casserole recipe is a sponsored post written by me on behalf of Fresh From Florida for IZEA. All opinions are 100% mine. This month Fresh from Florida Sweet Corn is in season and I am sharing this Grilled Corn Casserole recipe with you as my last recipe as a Fresh from Florida Ambassador. 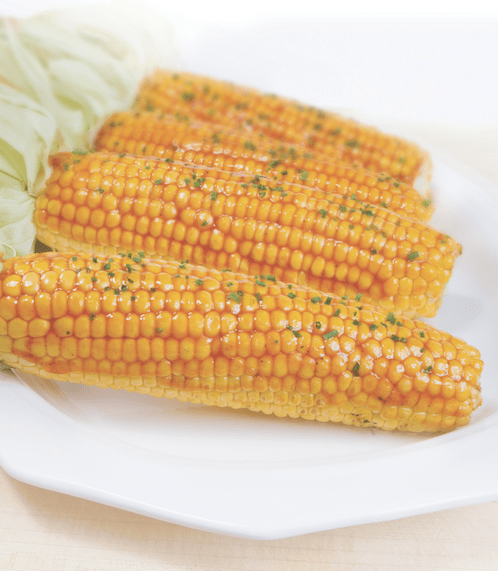 Florida Sweet Corn is the featured recipe at Fresh from Florida this month. When shopping for the fresh corn on the cob be sure to look for the Fresh from Florida logo so you know you are buying the freshest and sweetest fresh corn on the cob available. When dining out look to see if the restaurant is serving Fresh from Florida produce. Florida Sweet Corn is delicious any way you cook it. You are not going to taste a better ear of corn than one from Florida. Florida is the largest producer of fresh market sweet corn in the US. The kernels are plump and juicy. Florida Sweet Corn is available as yellow, white and bicolored ear types. Every year at this time I look forward to when I start seeing Florida Sweet Corn in the grocery stores. There are so many ways to enjoy fresh sweet corn. 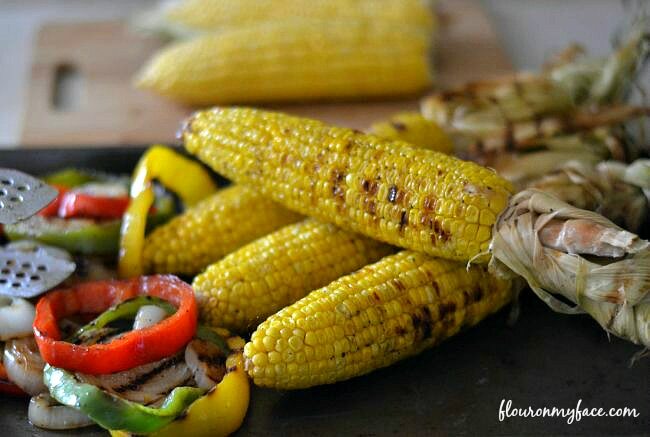 We are fast approaching grilling season and one of my favorite ways to enjoy Florida Sweet Corn is grilled. This Florida Sweet Corn with Southern Barbecue Butter is one way to enjoy Florida Sweet Corn. You can find the recipe on the Fresh from Florida website. 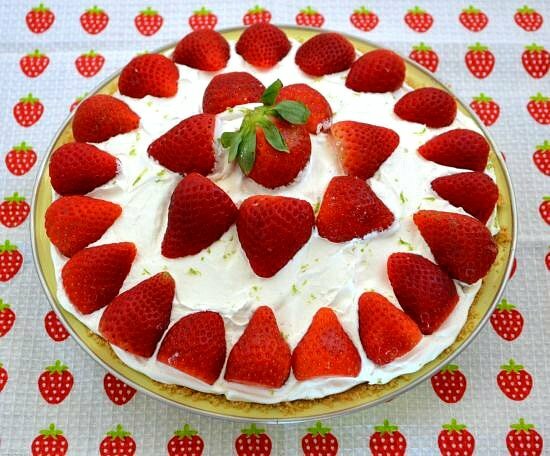 This is just one of many delicious recipes featuring fresh Florida produce that you can find on the website. Each month the Fresh from Florida website features a new produce recipe using in-season Florida produce. Any month of the year you can hop over to Fresh from Florida to find the featured recipe of the month or search the large archive of Florida produce recipes. 4 ears of grilled Fresh from Florida Sweet Corn, about 3 cups corn kernels. Shuck the corn , brush with olive oil and sprinkle each ear with salt and pepper. Slice the peppers and onions, brush with olive oil, sprinkle with salt and pepper and grill. Strip kernels from corn and chop the peppers and onions . In a large bowl mix the softened cream cheese, cream of celery soup, milk, salt and pepper. Mix all the ingredient except 2 cups of the shredded cheese in a 2 quart casserole dish. Bake for 45 minutes in a preheated 375 degrees oven. Remove from oven and sprinkle the remaining cheese over the top. Return to the oven and cook until cheese is melted. Be sure to follow Fresh From Florida on Twitter or Fresh From Florida on Facebook to keep up to date with Fresh from Florida produce. I love Fresh from Florida Produce so much I even have a Fresh from Florida category right on my toolbar featuring recipes I’ve made over the years with Fresh from Florida produce. Head over to check out many more recipes featuring Fresh from Florida produce. Grilled Corn Casserole is a perfect side dish recipe made with Fresh from Florida sweet corn. 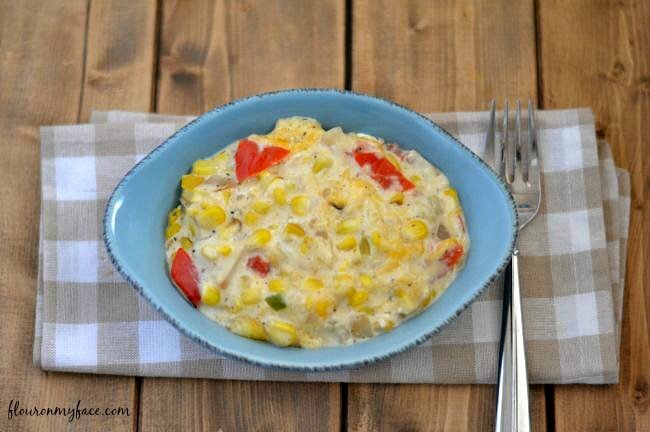 When the sweet corn is in season make this east corn casserole. You won’t regret it.